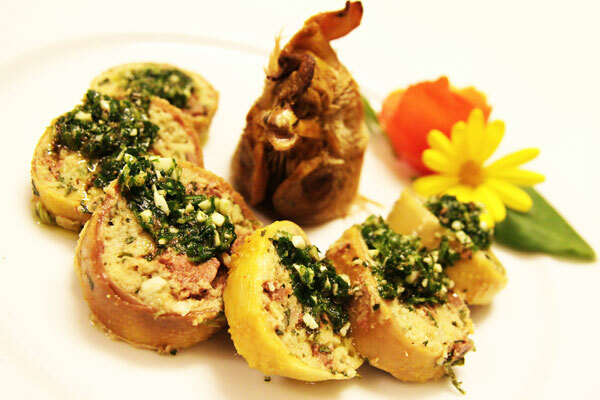 Through this unique culinary experience, participants can feel the Tuscan lifestyle. 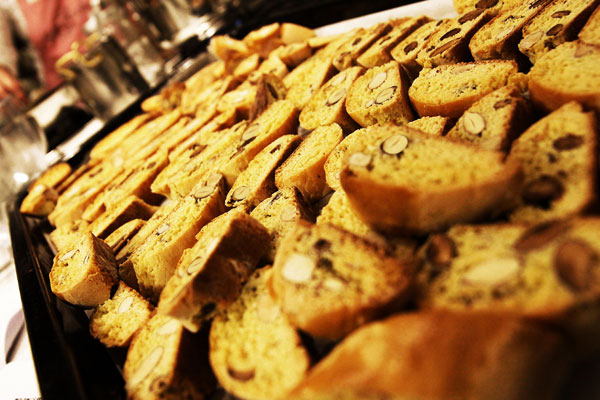 Location Siena centre: being in the heart of Tuscany, you may enjoy a short gastronomic experience to learn its ancient culinary techniques and original flavours. 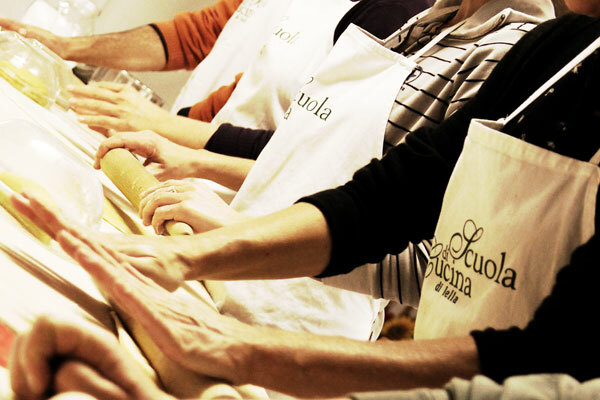 Famous chefs teach the rustic yet refined cuisine in cooking school modern kitchens situated in Siena town. 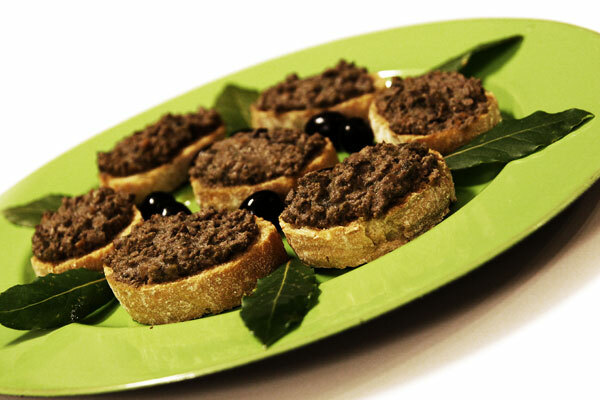 The main focus of our schools is the traditional Tuscan Cuisine: adapting old recipes to the demands of modern working life. Our chef has always been a passionate researcher into old texts on cookery, and her lessons combine a mixture of both ancient and family recipes, coupled with only the healthiest and most authentic local ingredients. After the class, the participants have their lunch/dinner with wine combination. Classes are on request all year long from Monday-Friday for a minimum of two people. 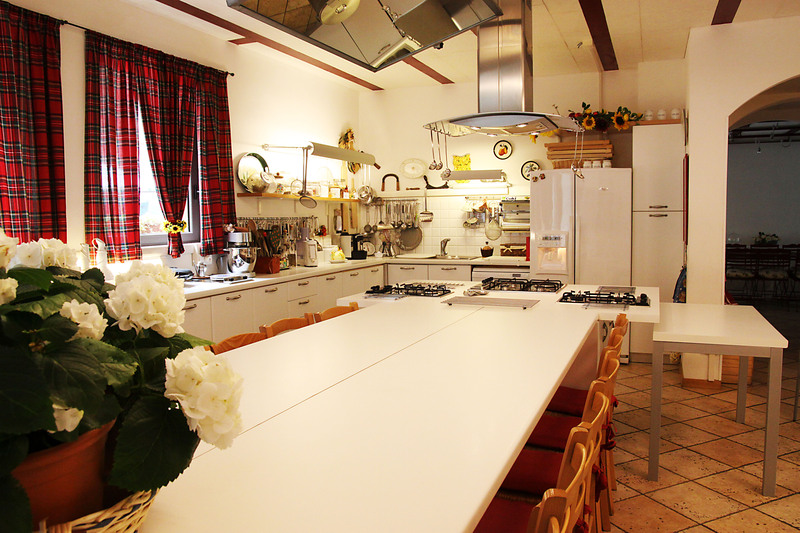 Cooking classes for children can be organized on request. Afternoon: from 4 pm to 7 pm.